SFB 901 - On-The-Fly Computing - Details - Jakob Juhnke has successfully defended his PhD thesis on "Models and Constructions for Secure Reputation Systems"
Jakob Juhnke has successfully defended his PhD thesis on "Models and Constructions for Secure Reputation Systems"
On December 18, 2018, Jakob Juhnke has successfully defended his PhD thesis on "Models and Constructions for Secure Reputation Systems". 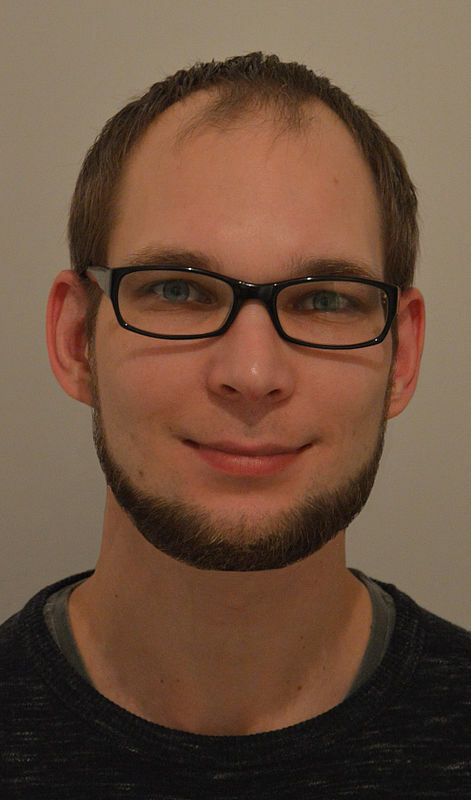 Jakob Juhnke is team member of the SFB 901 subproject C1 and his supervisor is Prof. Dr. Johannes Blömer. We sincerely congratulate Jakob on passing the examination!